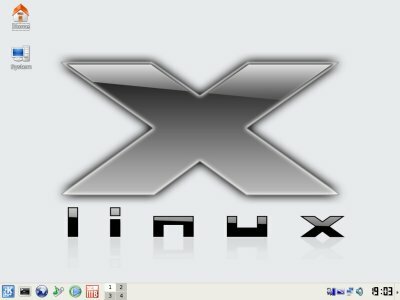 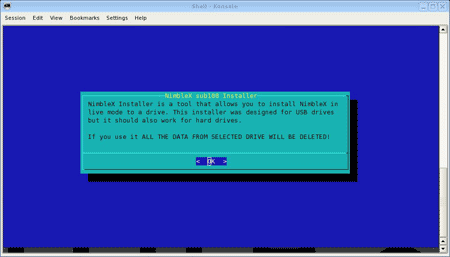 The following tutorial covers the process of installing NimbleX to a portable USB flash drive, pen drive, USB stick or thumb drive using the Live CD. 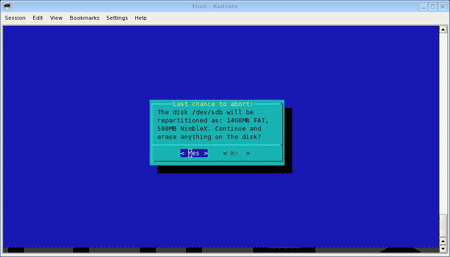 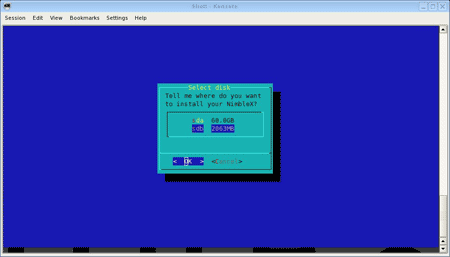 Much like SLAX, NimbleX is a tiny Slackware based release (less than 200MB) that was designed to fit on a 8cm CD. 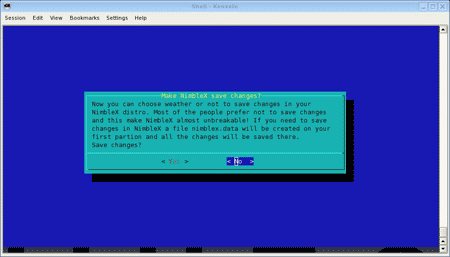 The screenshots and tutorial was put together and submitted by Georgescu Ciprian.